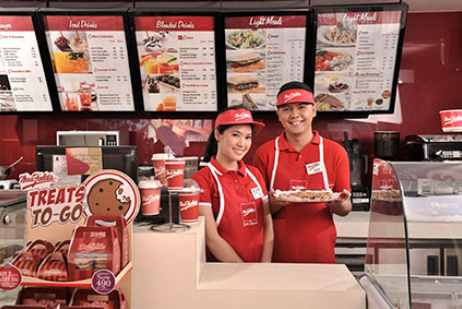 Cookie champion Gerwyn See, president and CEO of Cookie Cafe Franchise System Inc. talks about how Mrs. Fields aims for a new market segment. The soft, chewy cookies of Mrs. Fields are renowned worldwide, but Gerwyn See went one step further and revolutionized the well-loved brand in the Philippines. 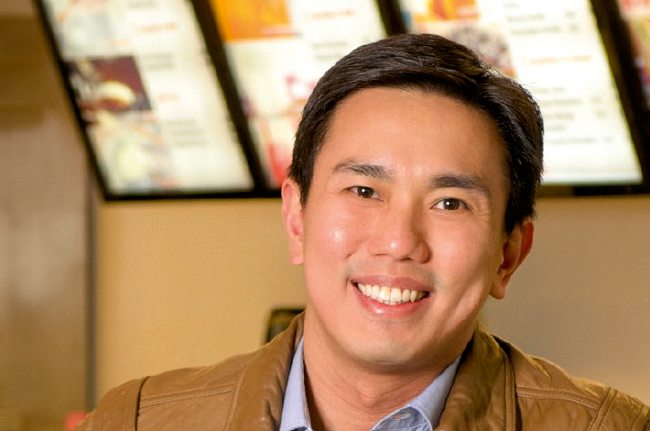 As president and COO of the Cookie Café Franchise System Inc., See revitalized Mrs. Fields by launching the Cookie Café concept in 2007, opening its first café at Trinoma in Quezon City. 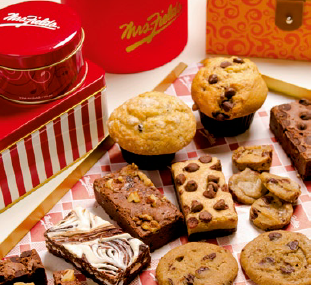 Far from simple cookie kiosks, Cookie Cafés offer customers a way to experience the products of Mrs. Fields in a café setting. “We saw the potential of the brand being there with coffee,” says See. To capitalize on the coffee craze, he extended the product line of hot, cold, and blended beverages. “We also offer sandwiches and pastas and call them light meals,” adds See, who first knew of the brand because his wife loves Mrs. Fields products. While the brand’s loyal customer base falls in the 35-and-up age segment, See aims to tap the younger market with the “love it, share it” campaign carried out through these cafés. The Cookie Café is “not a typical café, but a gifting café,” notes See, adding that gift items such as cookie cakes, edible cookie cards and other baked products in premium packaging are available at the cafés. This new direction is paying off, with the Cookie Café undeniably a success. Nine out of the 17 Mrs. Fields outlets in the country are cafés, proof that even popular brands can benefit from a tweak or two. This article was originally published in the October 2012 issue of Entrepreneur magazine and was recently updated by the online editor. Subscribe to the print or digital version here.